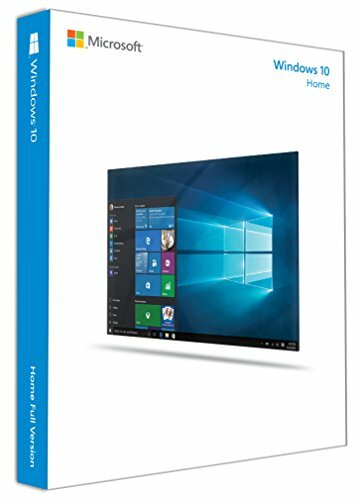 This is my first computer build, and is compiled of hundreds of hours of research, part picking, tutorial watching, and building, all of which was compiled into my fourteen year old brain. Originally, I wanted to get pascal, but I will be out of country during both the 1080 and 1070 releases. I settled for a 960, that I can upgrade maybe to a 1080ti in the near future. This computer was built for games, and nothing else. All these parts were great to work with, and from the time I ordered the parts on amazon to the time I was gaming was only 48 hours. Named it winter nights because I got the idea on a, you guessed it, winter night. i5 6600k: This CPU is a beast for gaming, no throttling yet and the CPU never reaches half load. 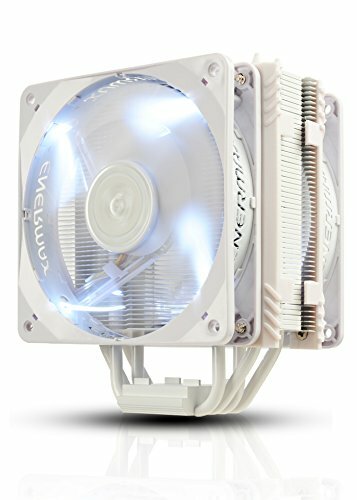 Enermax ETS-T40F-W: Awesome fan, all white, keeps CPU well under 60 when light gaming. Asus z170-Pro: All the ports and bells and whistles you need. Corsair DDR4-3000: It's RAM. Fast RAM. 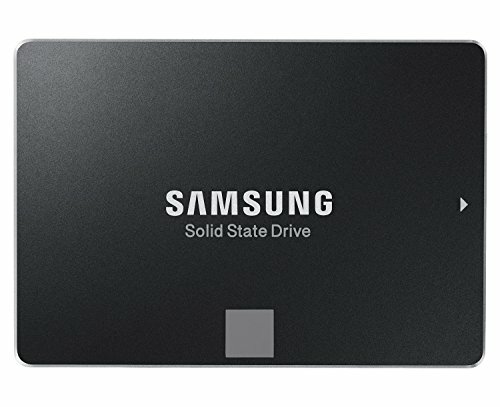 Samsung 850 EVO 250GB: This thing starts my computer up in a heartbeat. HZXT H440: Beautiful case, lots of room. Air flow is great despite the reviews it gets. 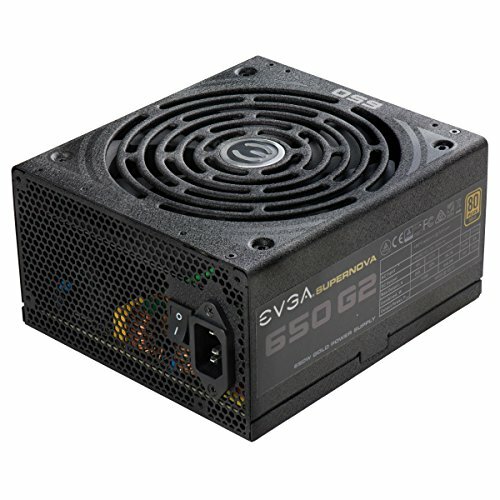 EVGA 650W: It hasn't blown up yet, so 10/10. Rzr Blackwidow X Chroma: Clickity goodness. Hey that's a nice build i have one question though where did you buy the cpu cooler from i want to build something similar to your build but i cant find a website that sells the cpu cooler. Got mine from amazon with my prime membership for $50 us dollars. Got all my parts from amazon, actually. Would check there, and then maybe Newegg. Sweet looking build!! One thing though in the first second picture your CPU cooler looks wonky could just be me though!! Yeah, I noticed it, too. I checked it with one of those leveling sticks though and it said it was level. Weird. I'll check the screws on the mobo and the brackets. Probably just an optical illusion!! You should have gone with the 380. It is the better card for the same price. Other than that, this is a great build! some people just like certain GPUs better. I like the 960 better for instance some games run a bit better on a 960 than a 380 albeit because of a bad port or not(it's just a few AAA games)). It's just more consistent in games. However the 380 does beat the 960 by like 5 fps on average. also driver support, temps, TDP also play a part of GPU selection. I completely excluded AMD products from this build. I've had bad experiences in the past with team red. Melted the metal on my MacBook. Both of them. Bro.. You're seriously avoiding buying the better card because of what happened in a MACBOOK? I'm sorry to sound rude, but does this look like a macbook? And if you will please name a time where they melted inside your gaming desktop? Otherwise that excuse is just irrelevant and it makes me angry that you made such a poor choice. I don't know if you read the bio, but the 960 is temporary. I WILL be upgrading in the near future to pascal (which will be much better than Polaris.) I needed a cheap card that gave good enough performance. The 380 is more expensive and gives little to no more performance boost over the 960. I can see you're an AMD fanboy. If someone else's part selections make you angry, I suggest you take a deep breath and step away from the keyboard. People can buy what they want, and that's ok. No one requires anyone else's approval. Bio's are non existent to most people sadly. This is a nifty build man I've been contemplating 380X or GTX 960. If you don't mind me asking even though you briefly stated you are receiving decent FPS. Could you be a little more detailed on how you personally think your performance is. I cannot justify purchasing a high end GPU tomorrow when I could easily purchased a GTX 960 for now until I really see a aftermarket 1070 or 1080 release. For what I'm doing right now, and for the games that are out right now, if you're running 1080p and want medium to highest graphics, this is the card to get. That's my opinion.